Utility 5-1 is a 2006 Ford F-350 pick-up truck, featuring a Super Duty frame with a fully boxed front section for strength and torsional stiffness. 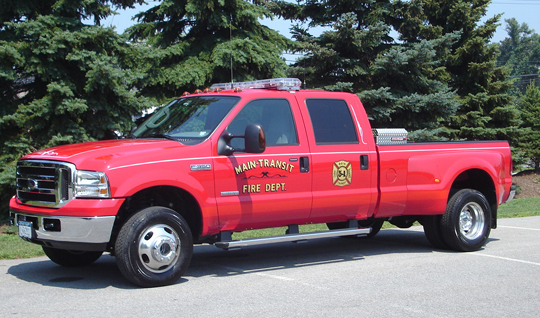 The truck primarily functions as an all-purpose utility vehicle for work details throughout the fire district. 5-1 carries emergency medical supplies and a set of fire gear. It is also used to haul the Firematic Drill Team trailers.